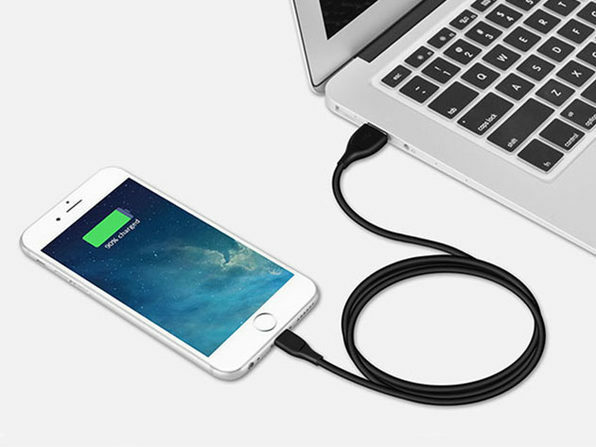 Stop re-upping on cables every month and get one that's designed to last, like the Tech2 5' MFi-Certified Charge & Sync Lightning Cable. 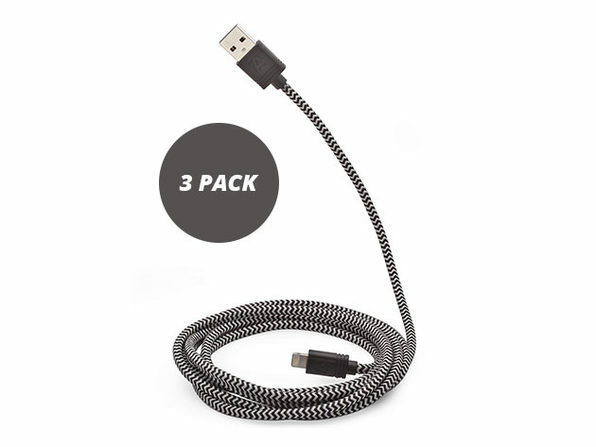 This Apple-approved cable sports a durable design that's protected beneath a stylish braided cover. 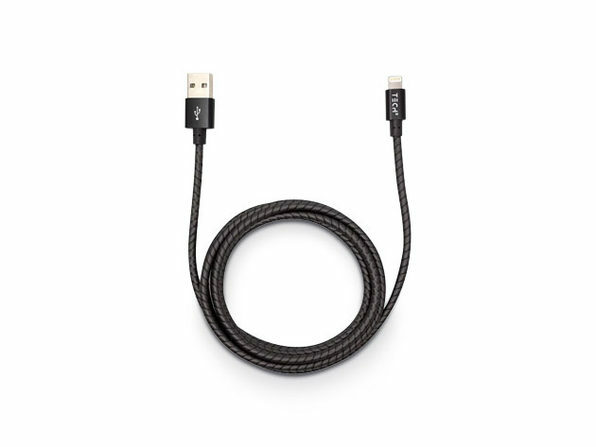 It features charge and sync capabilities for greater flexibility and comes engineered with an ultra-thin connector that's compatible with virtually any case. 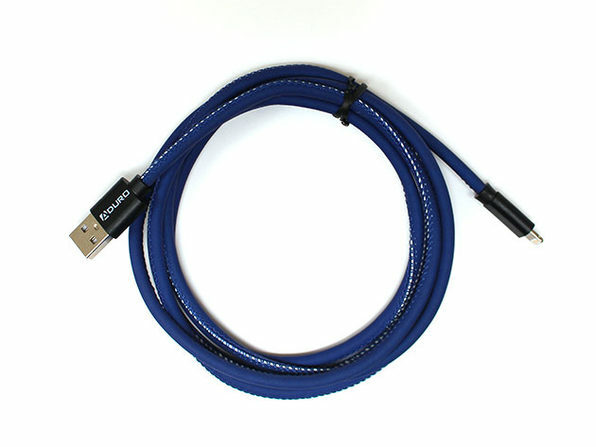 And, with a generous five feet of length, this cable gives you plenty of flexibility wherever you plug in.